"The crowd last week was wonderful, we had great support and enthusiasm for the game and they saw a great Test match and I'm sure on Saturday they will see another". Wales stood their ground in 2008, France formed a V-shape and advanced towards New Zealand in the 2011 World Cup final (for which they were fined £2,500) and Richard Cockerill confronted Norm Hewitt in 1997. Ashton's selection will mark his first start for England since 2014 when he won the last of his 40 caps, and the Sale wing is joined in the starting XV by Exeter prop Ben Moon and Bath flanker Sam Underhill. Owen Farrell on Friday moved to play down the relevance of facing the haka but his co-captain Dylan Hartley said: "Vocal is good". "It is a great place to play, the atmosphere is fantastic with the Englishmen singing". "It's something you do not get to do a lot and I think it's a special day playing England at Twickenham and so I'm really looking forward to it", he added. Eddie Jones caused a stir earlier in the week when he suggested the Spice Girls should perform England's "Swing Low" anthem to combat New Zealand's Haka. "Hey, look, we do the haka as a challenge but it is also more about us connecting as a team", Read told media. "The opposition can do what they like, we'll respect what they do and hopefully the haka is shown respect as well so we'll just see what happens". Maybe they could sing at that time. "For me it's a great part of the game". England come into the match on the back of a hard-fought win over South Africa, coming back from a slim half-point deficit to steal a one-point victory. 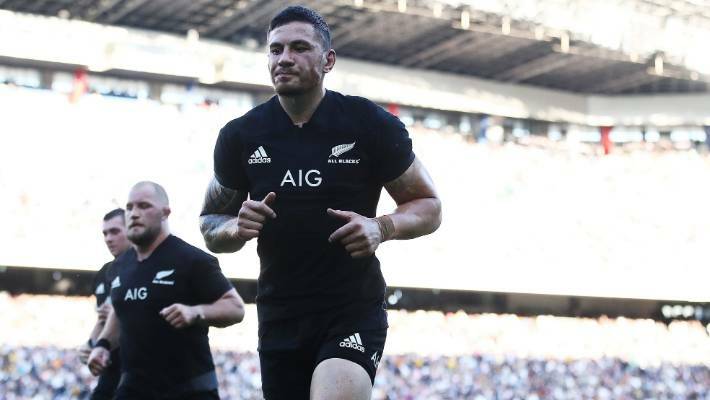 While no action was given at the time World Rugby on Thursday issued a statement reiterating its crackdown on "no-arms tackles and high tackles". Former England, Newcastle, Northampton and Toulon centre Tom May runs the rule over Jones' side and picks out three players to keep an eye on this weekend. "Everyone understands how big it is". I don't want to play on the edge, I want to play within them.